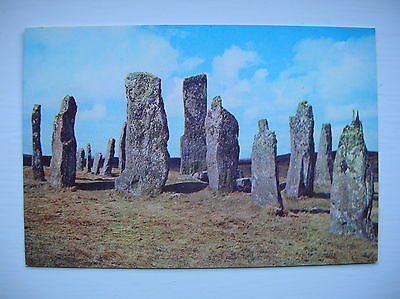 Callanish (Callernish) - Standing Stones, Near Stornoway, Isle of Lewis. 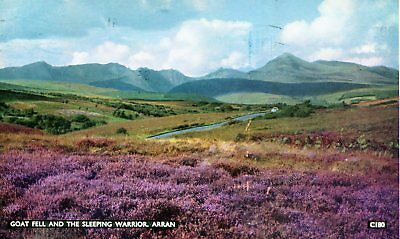 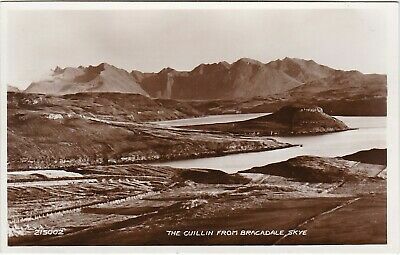 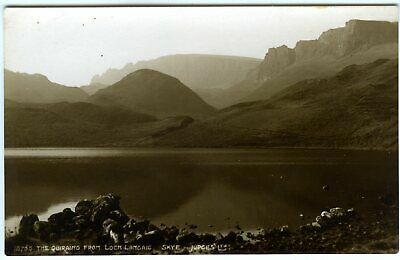 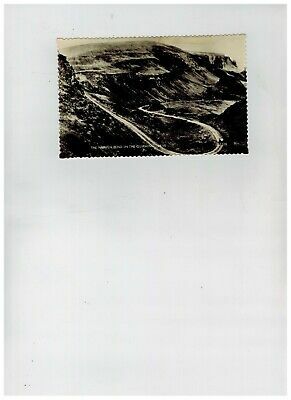 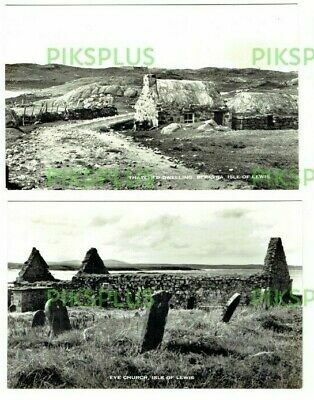 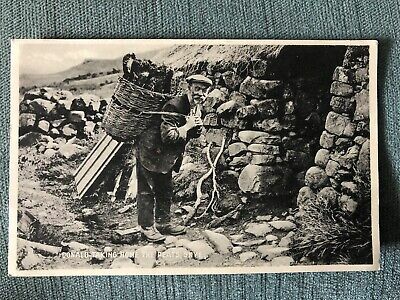 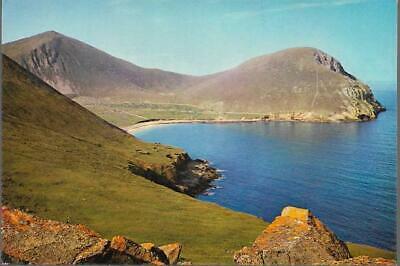 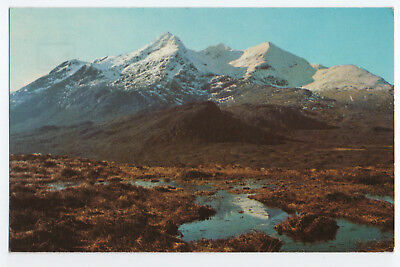 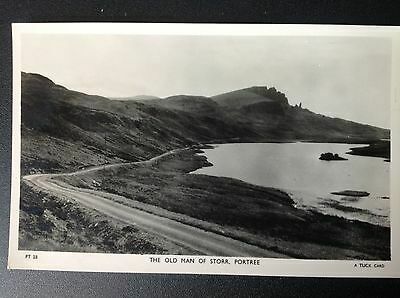 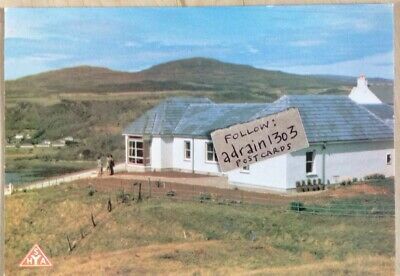 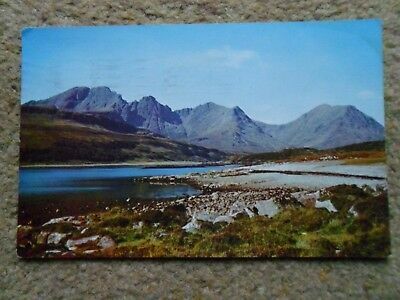 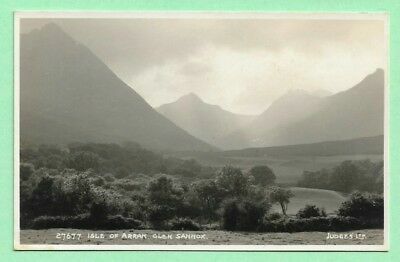 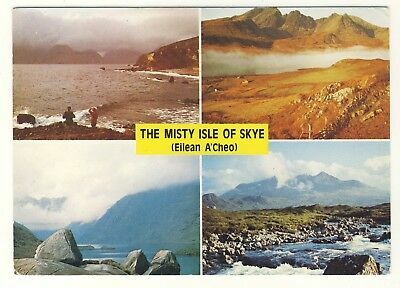 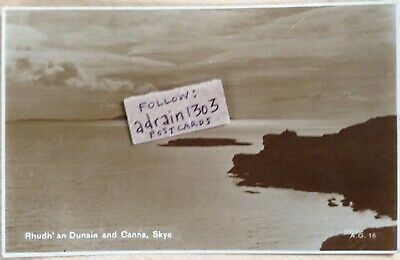 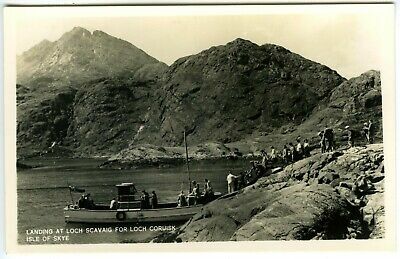 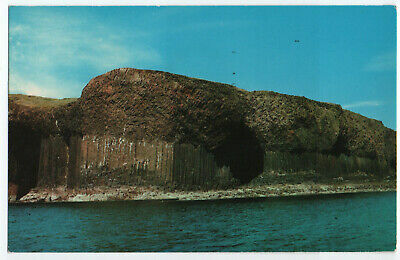 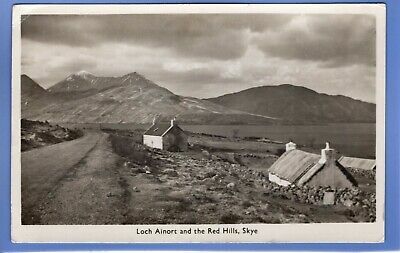 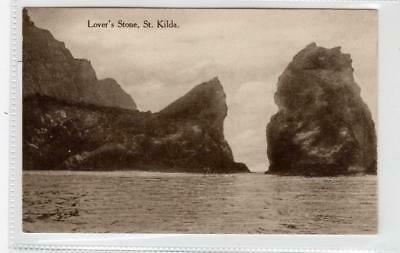 Postcard.loch Slapin And Blaven,isle Of Skye.posted 4 8.1968. 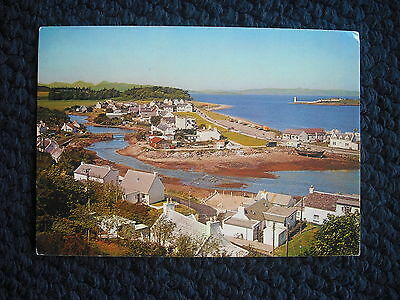 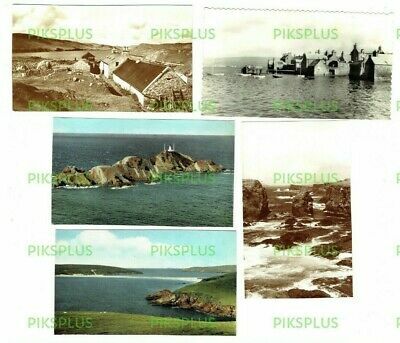 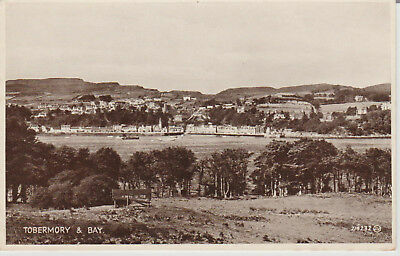 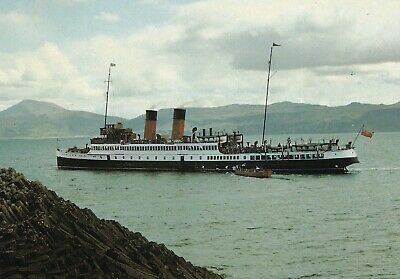 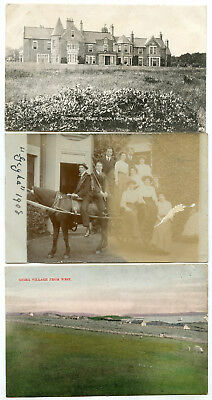 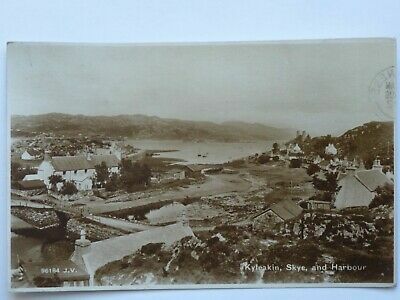 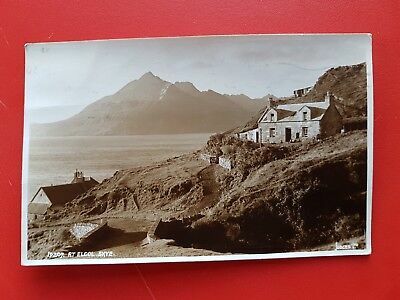 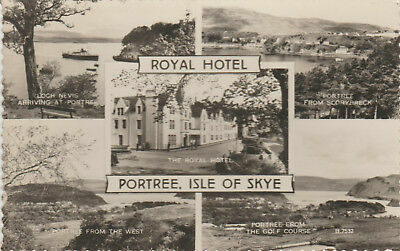 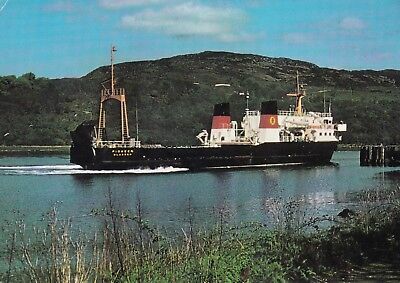 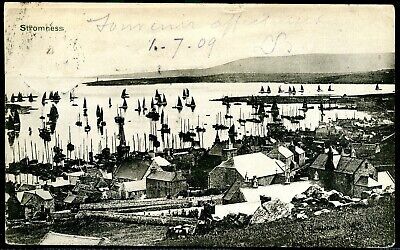 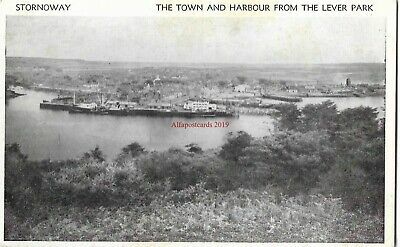 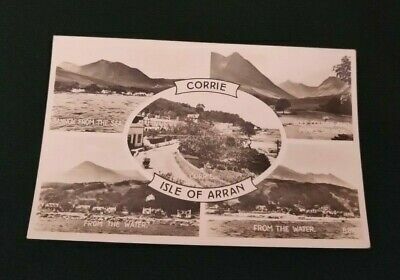 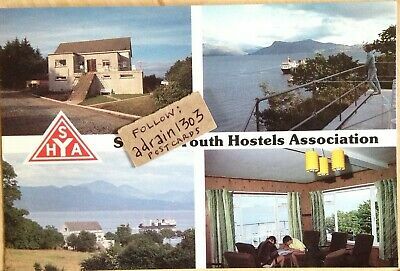 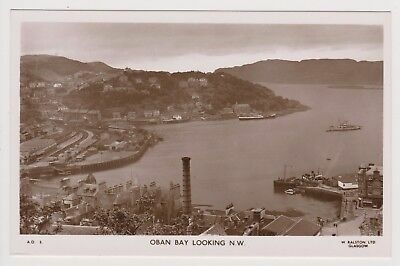 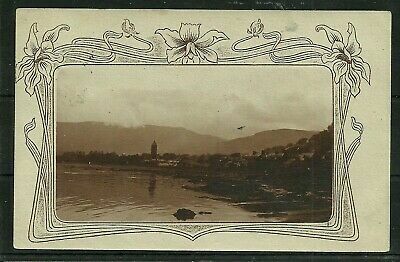 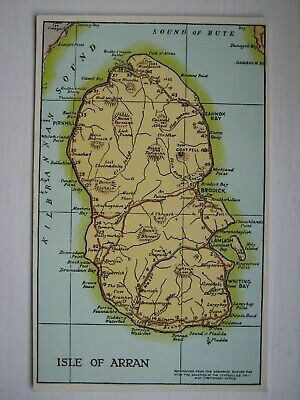 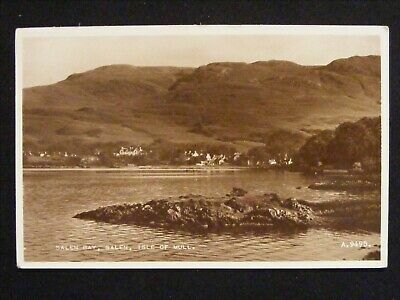 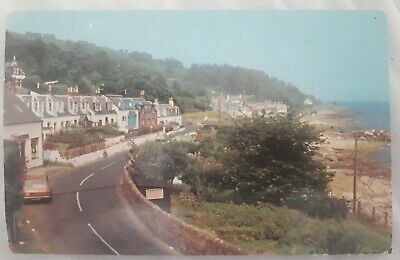 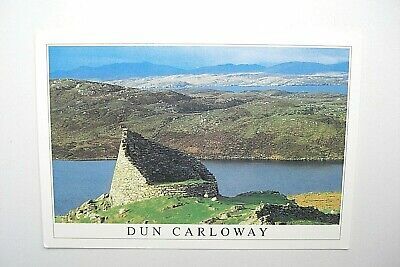 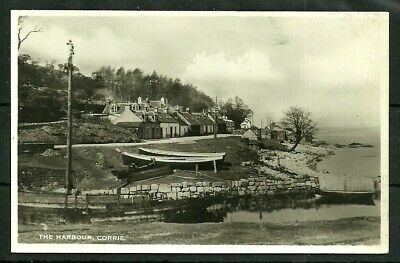 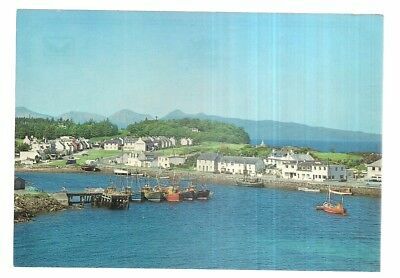 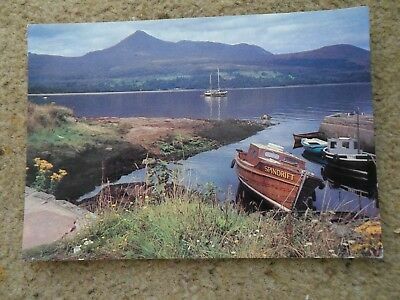 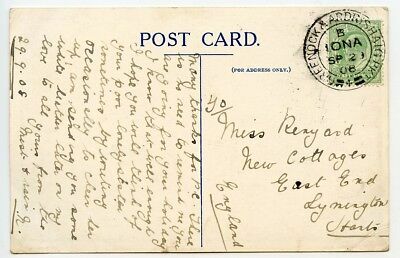 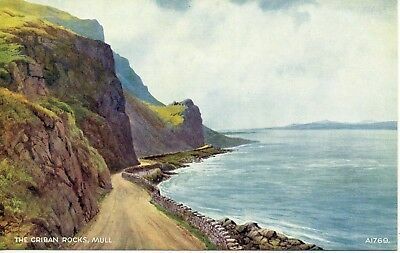 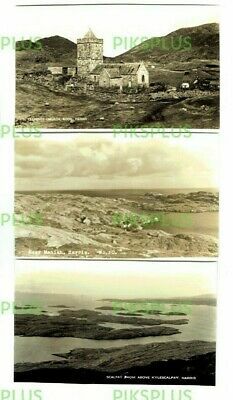 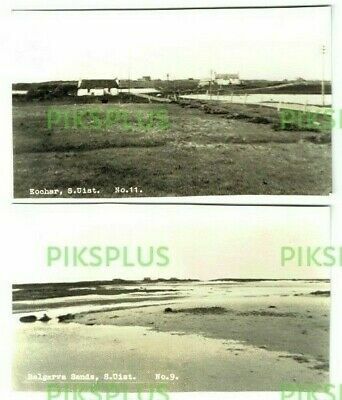 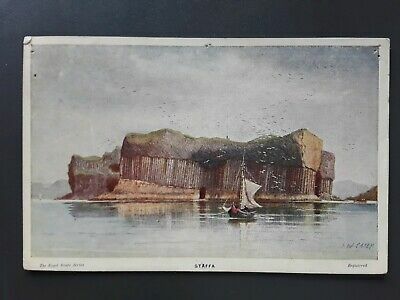 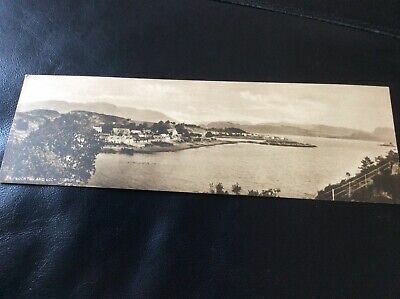 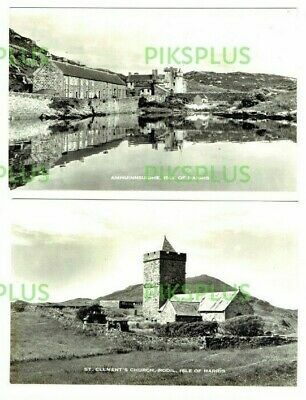 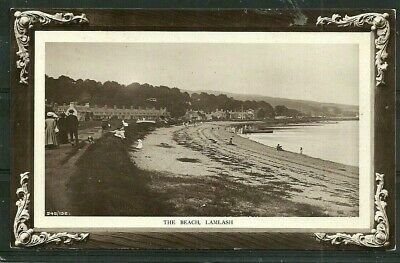 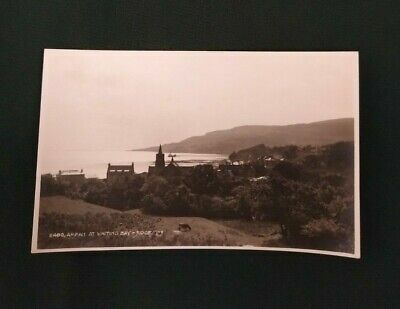 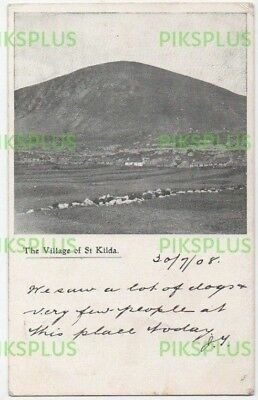 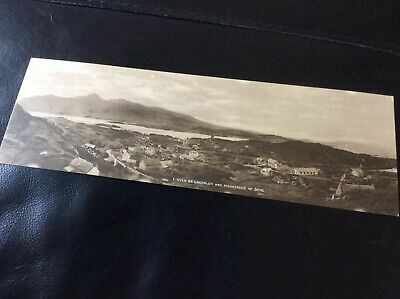 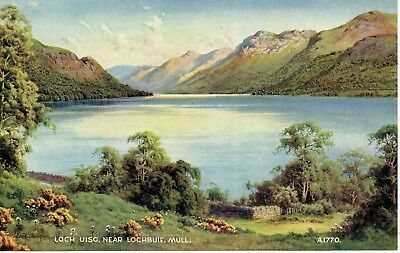 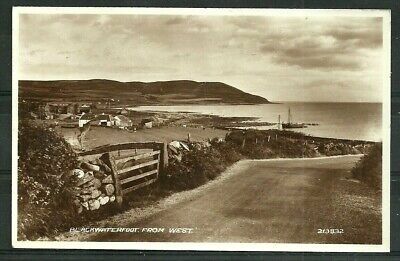 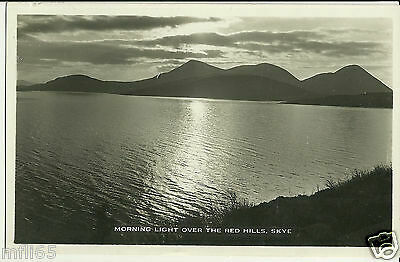 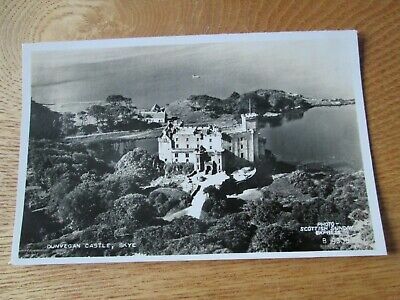 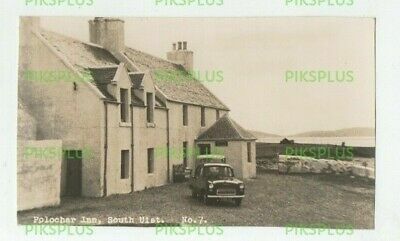 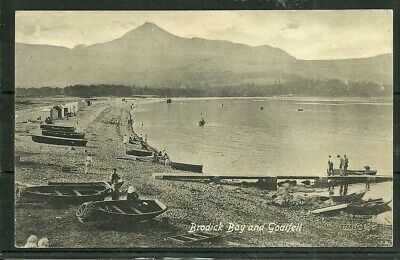 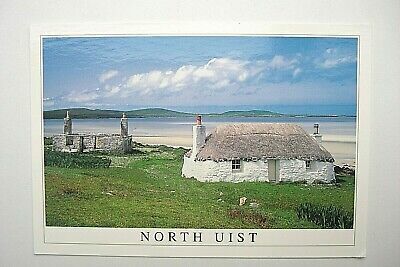 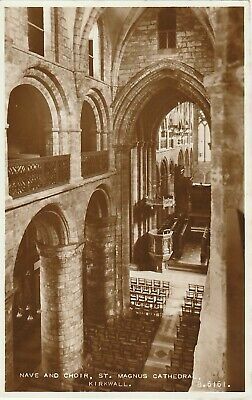 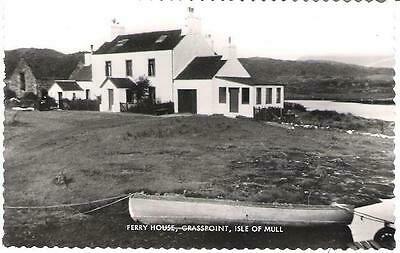 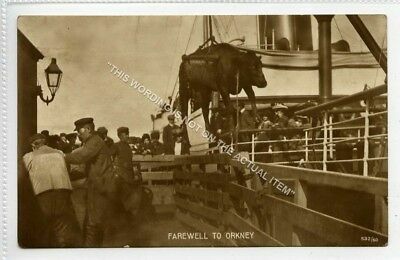 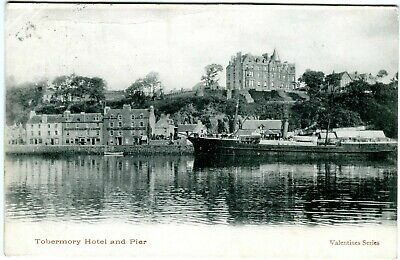 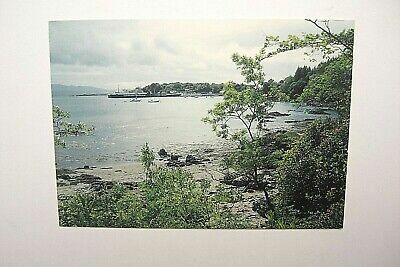 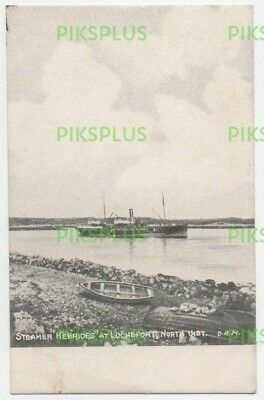 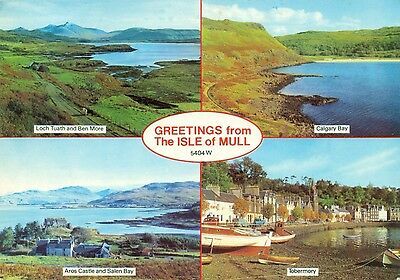 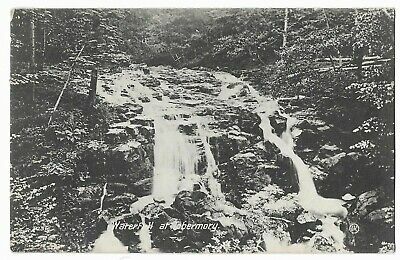 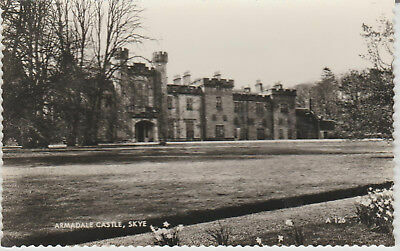 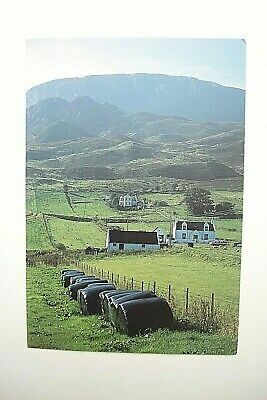 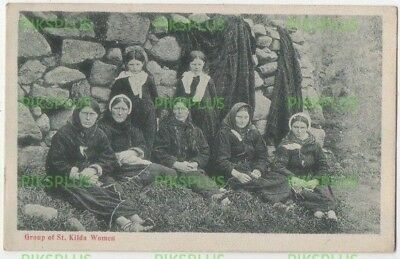 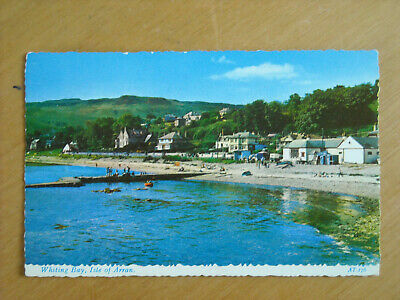 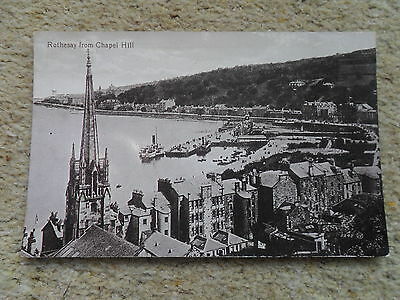 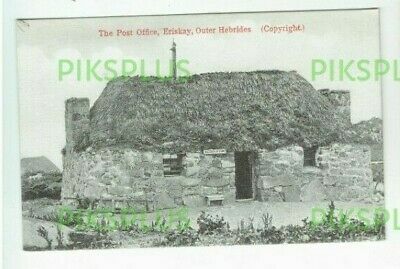 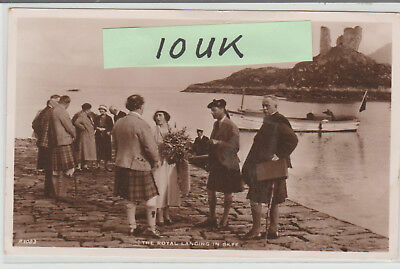 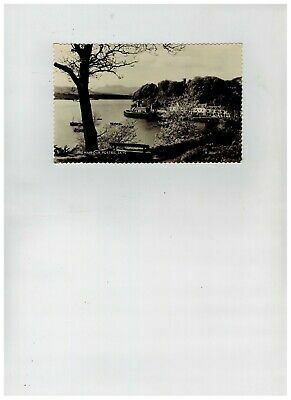 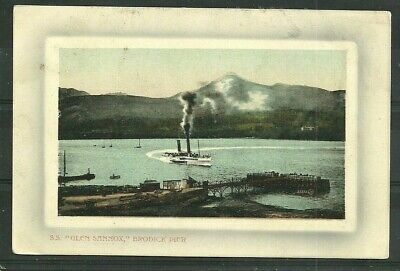 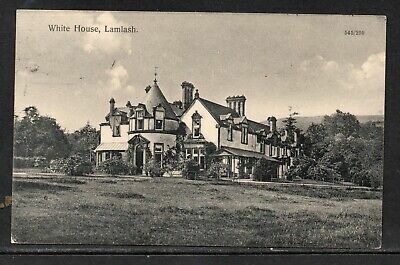 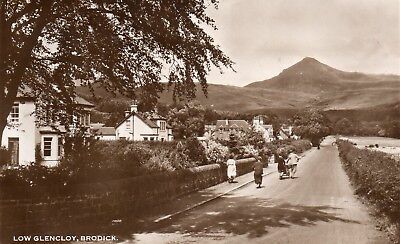 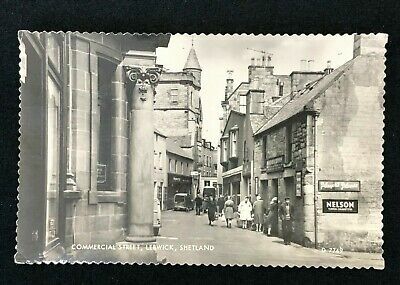 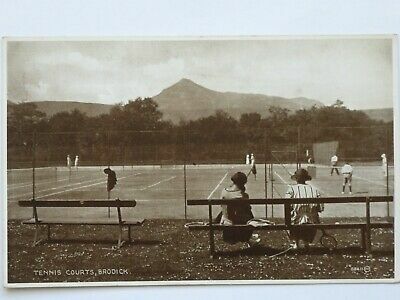 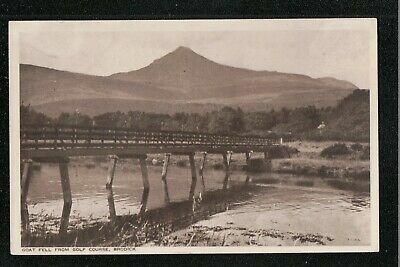 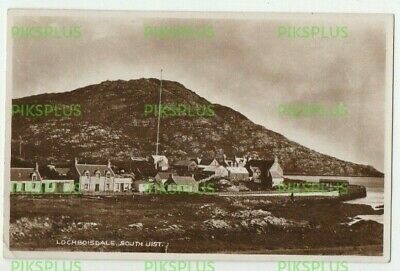 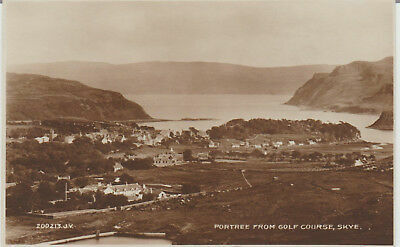 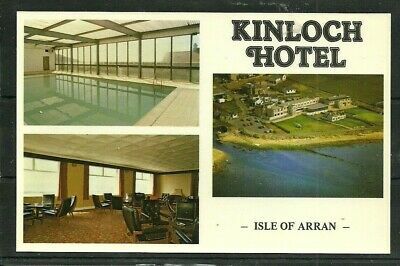 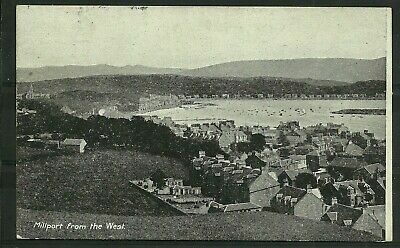 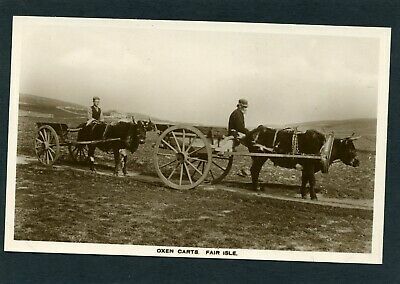 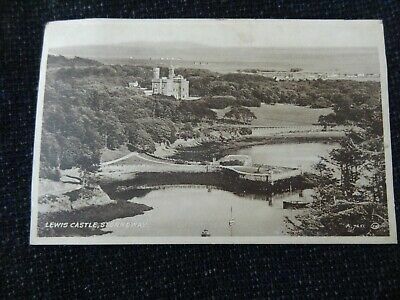 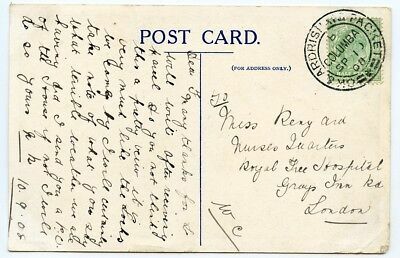 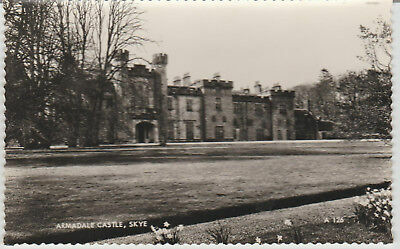 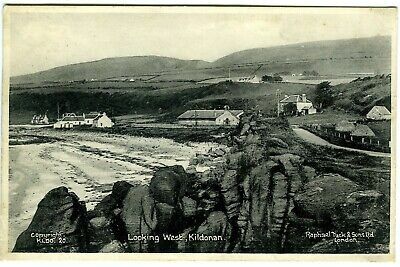 .postcard.brodick Bay And Goatfell.isle Of Arren.pub.pavilion.see Boats. 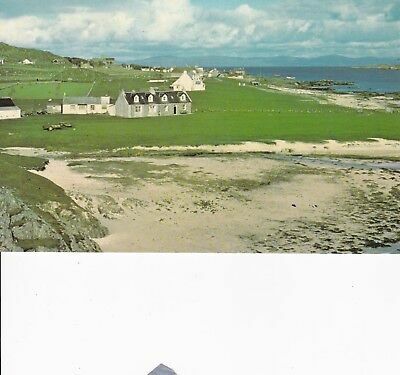 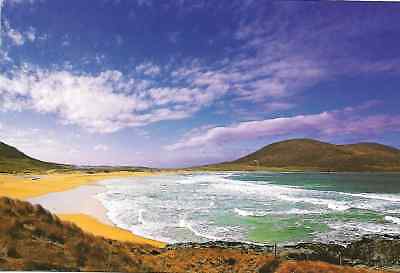 View Of Scarista, Isle Of Harris, Scotland.